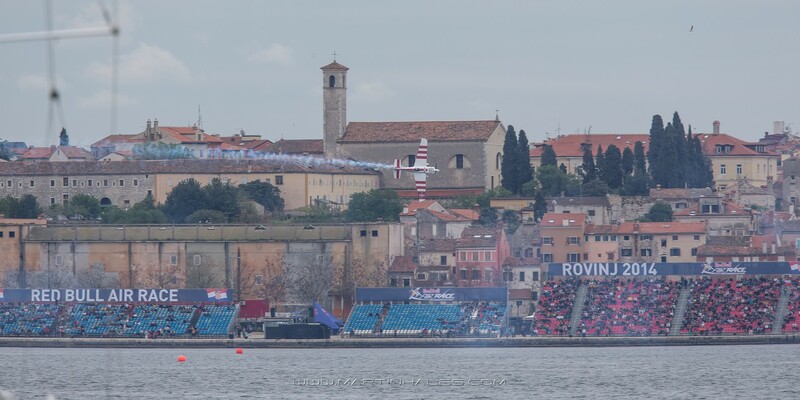 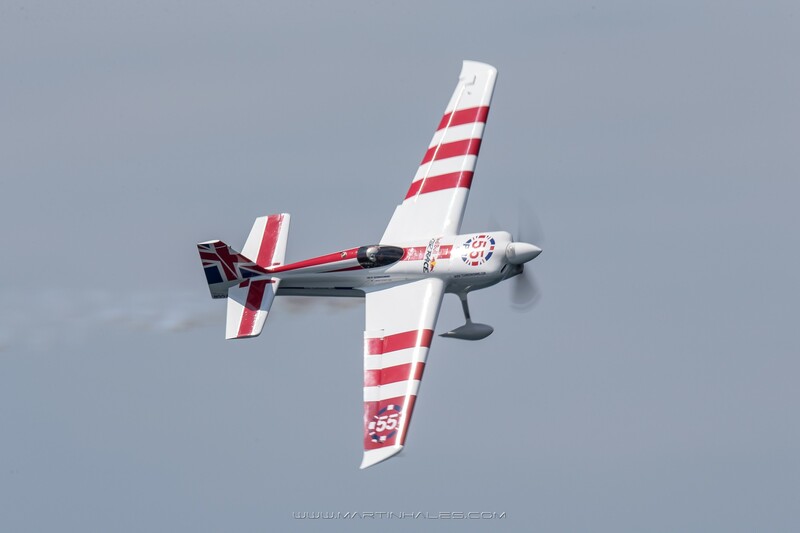 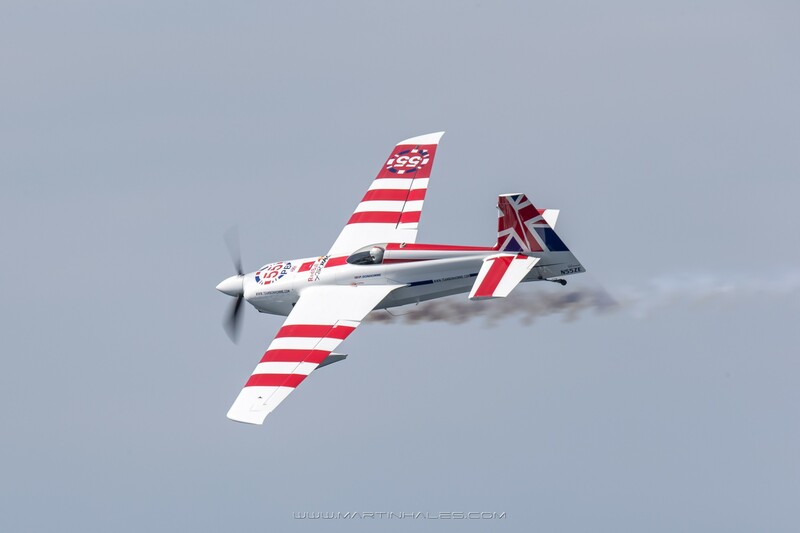 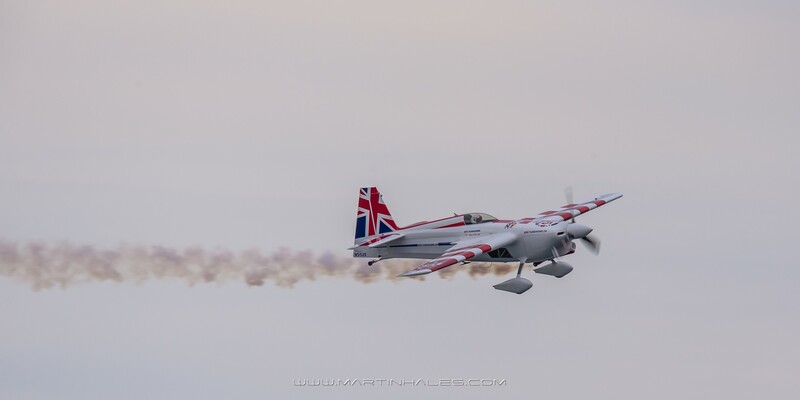 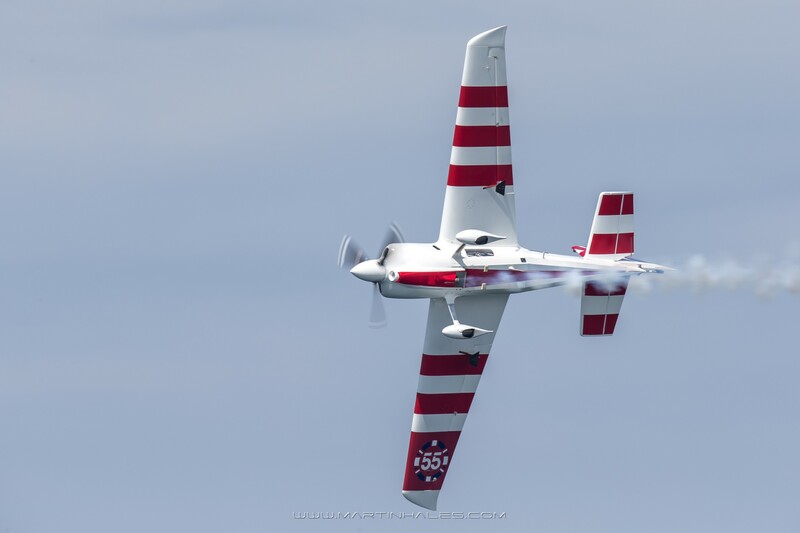 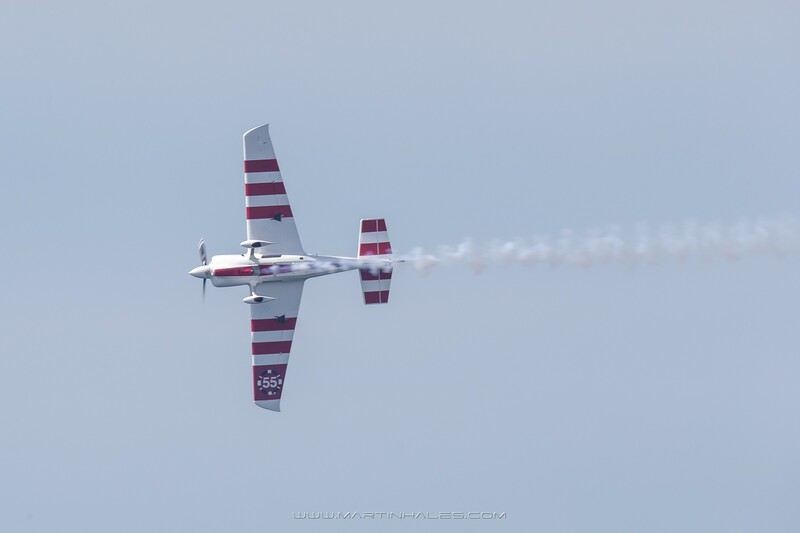 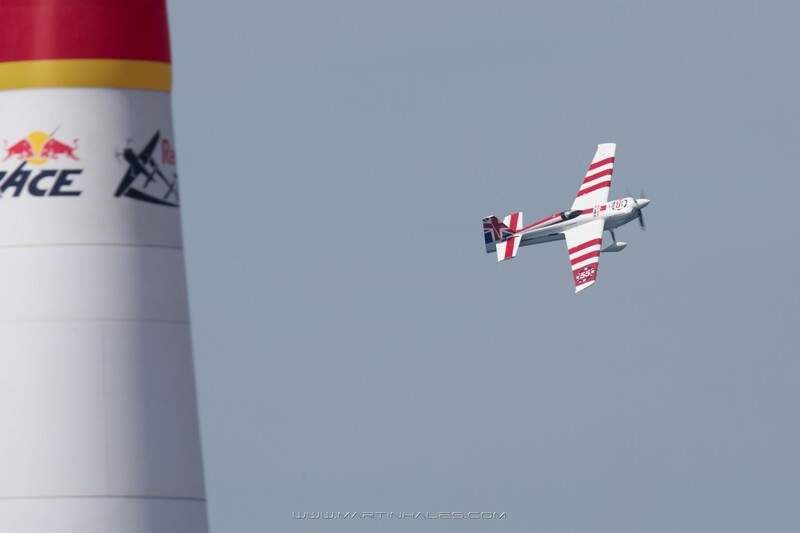 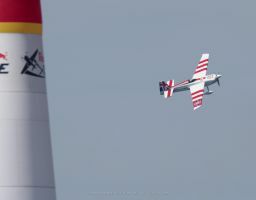 Paul Bonhomme is the most successful pilot in the history of the Red Bull Air Race. 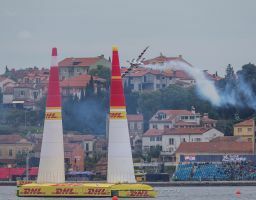 The celebrated British ace has won a record 13 races and been on the podium 36 times in the 50 races since the sport was created in 2003. 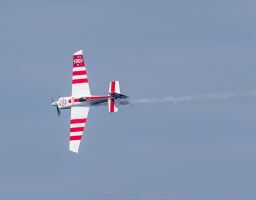 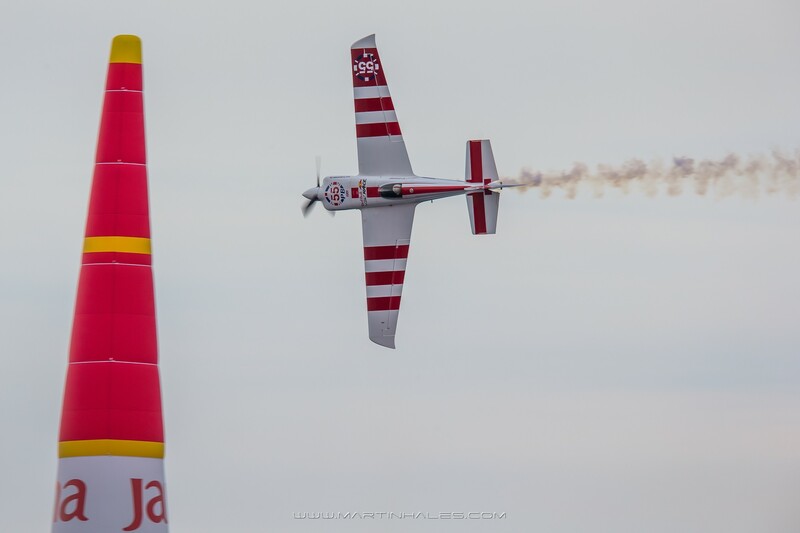 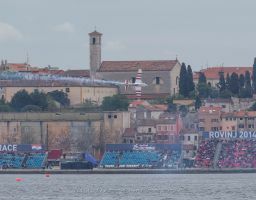 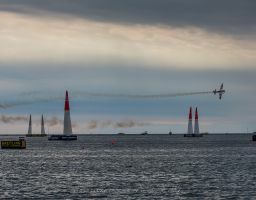 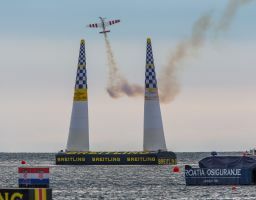 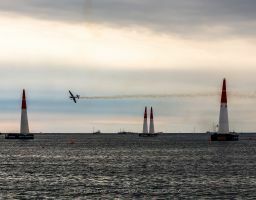 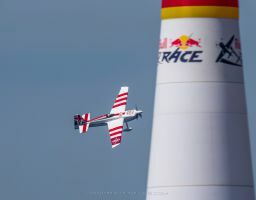 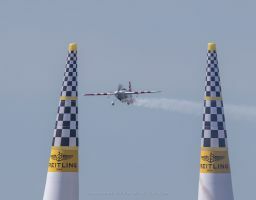 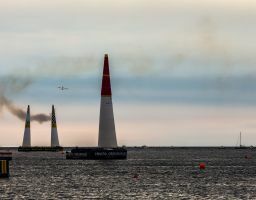 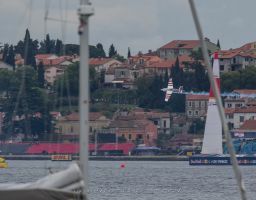 The double Red Bull Air Race World Champion (2009 and 2010) also took second place in the previous two world championships in 2007 and 2008. 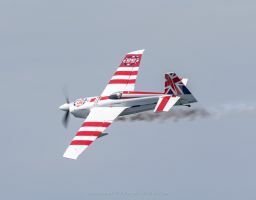 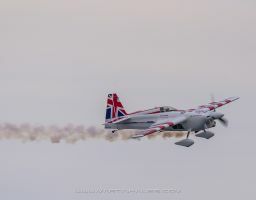 A quintessential British pilot with impeccable manners and deadpan sense of humor, Bonhomme has only improved with age and become the most formidable pilot in the sport’s history. 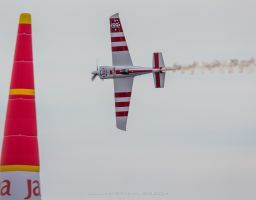 He has always been popular among the sport’s fans as well as among his fellow pilots. 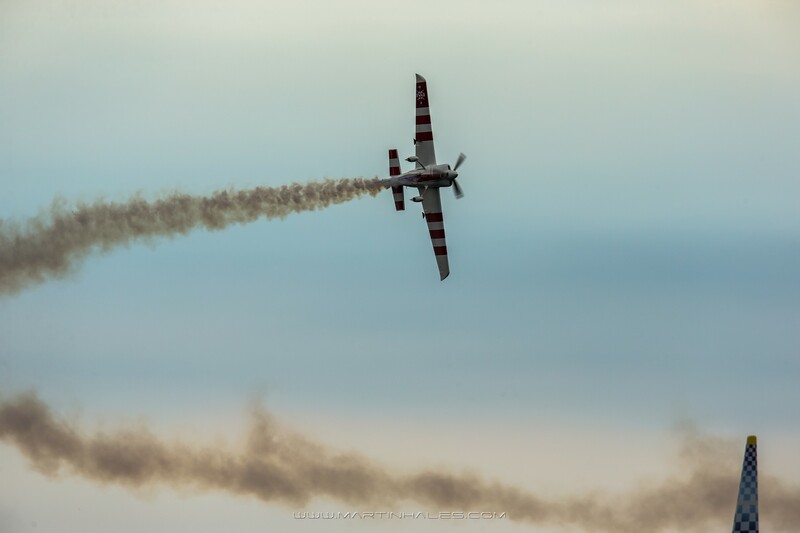 But his friendly nature belies a fiercely competitive spirit in the sky. 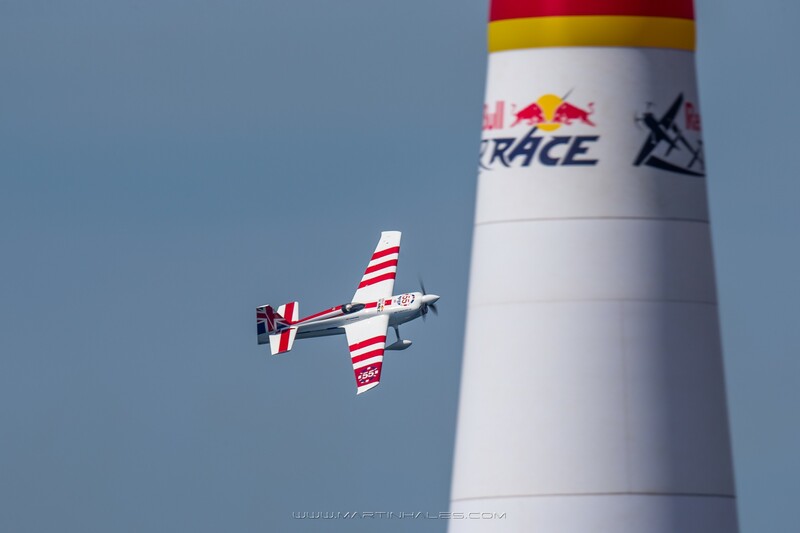 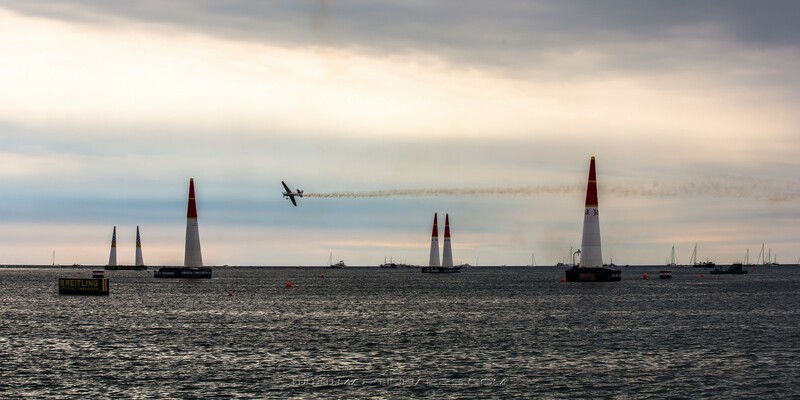 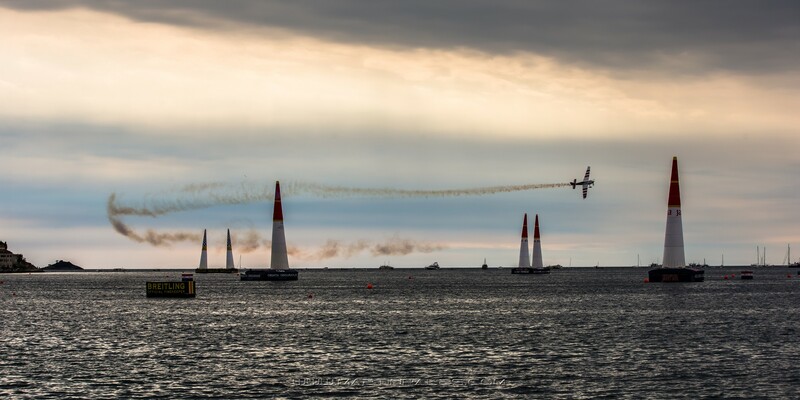 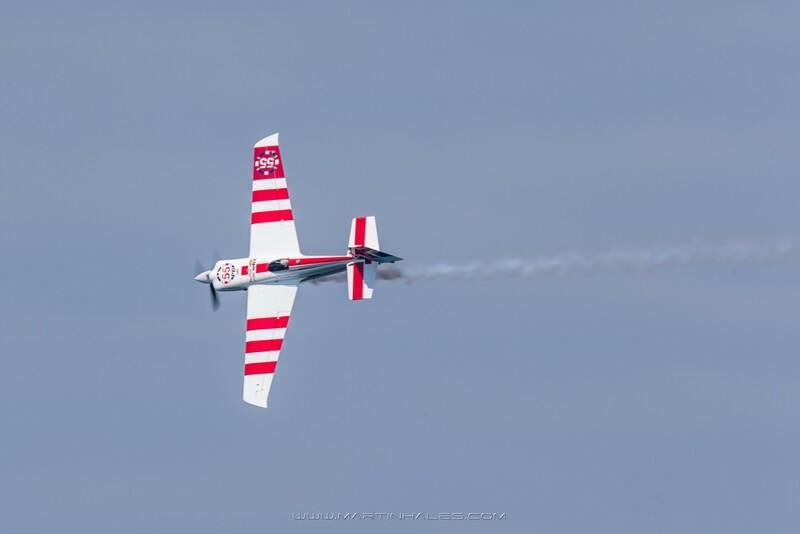 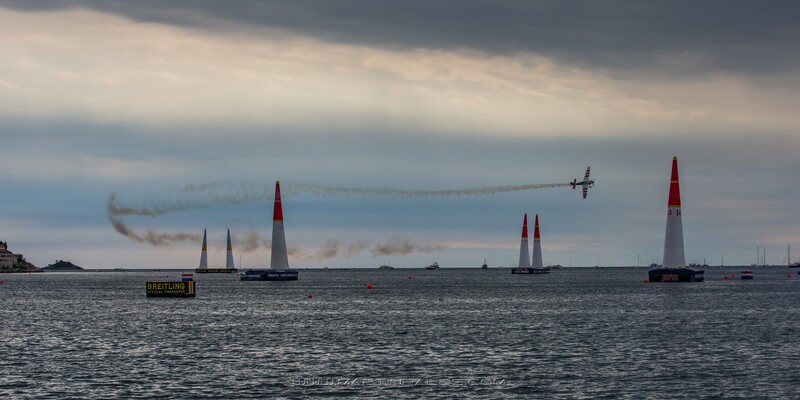 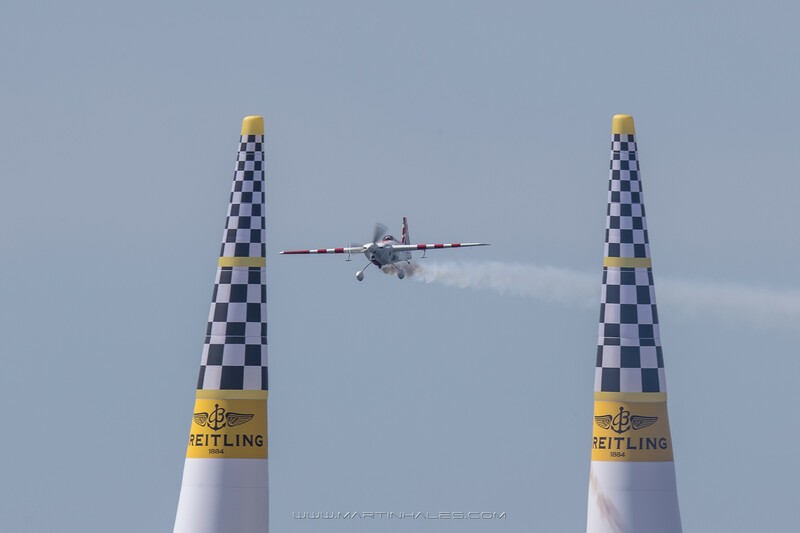 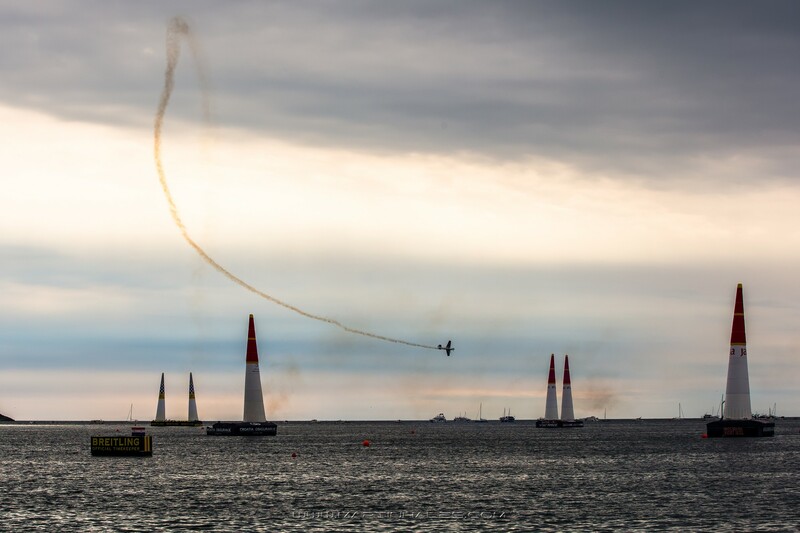 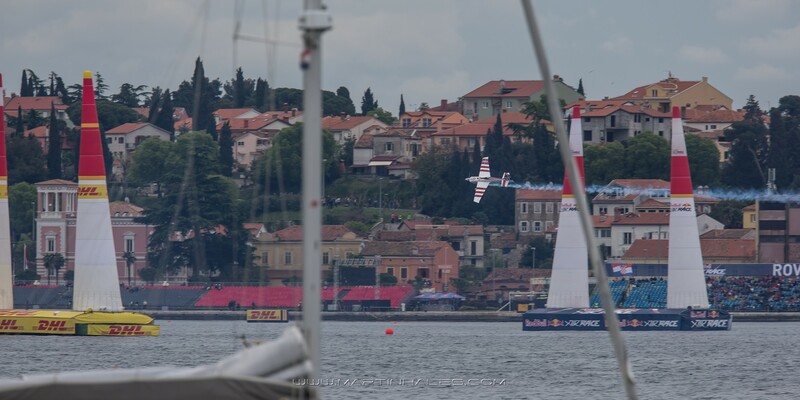 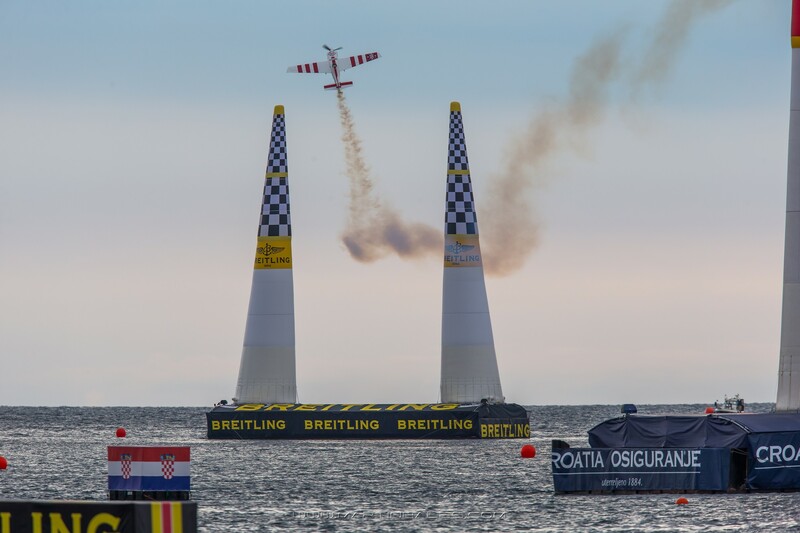 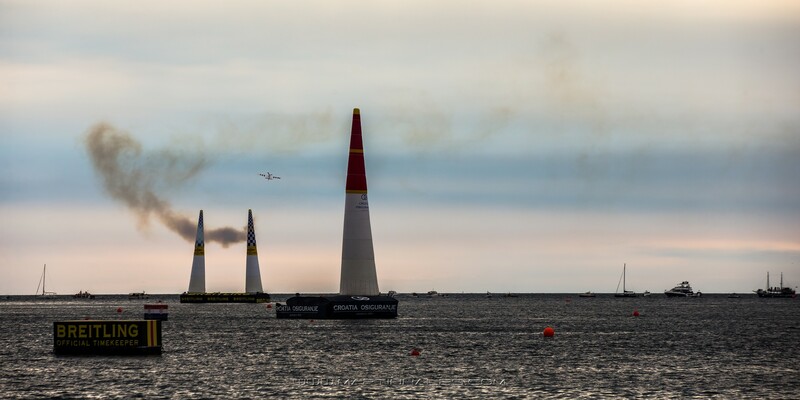 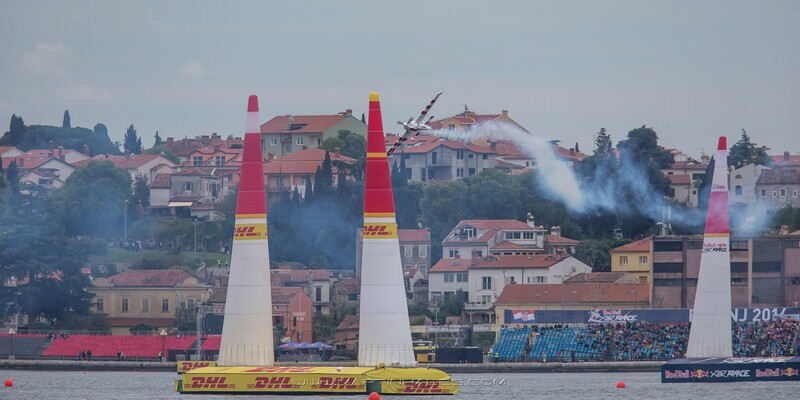 His drive to succeed has helped push the entire sport forward during his eight seasons in the Red Bull Air Race. 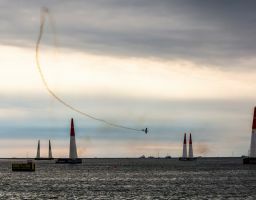 Bonhomme is also a commercial airline captain flying Boeing 747s around the world. 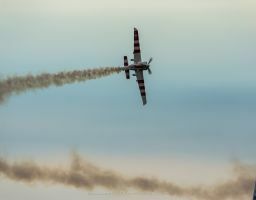 It was clearly in his blood as his father was a pilot, his mother a flight attendant and his brother is a commercial pilot. 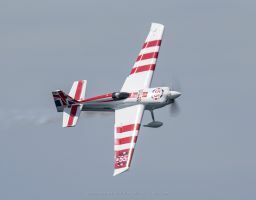 Bonhomme got his start as a 16-year-old cleaning hangars, polishing aircraft and refueling aircraft at White Waltham Airfield in England before getting his private pilot’s licence at 18. 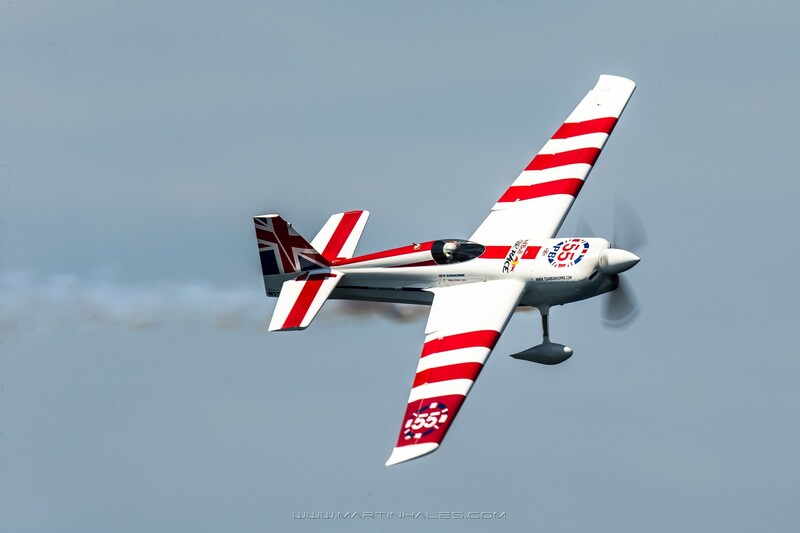 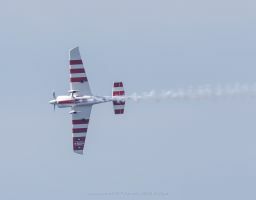 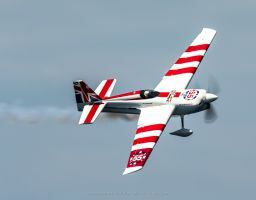 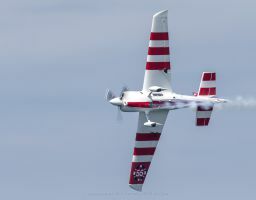 After winning his second Red Bull Air Race World Championship title in 2010, Bonhomme was awarded the prestigious Guild Sword of Honour by the Guild of Air Pilots and Air Navigators.